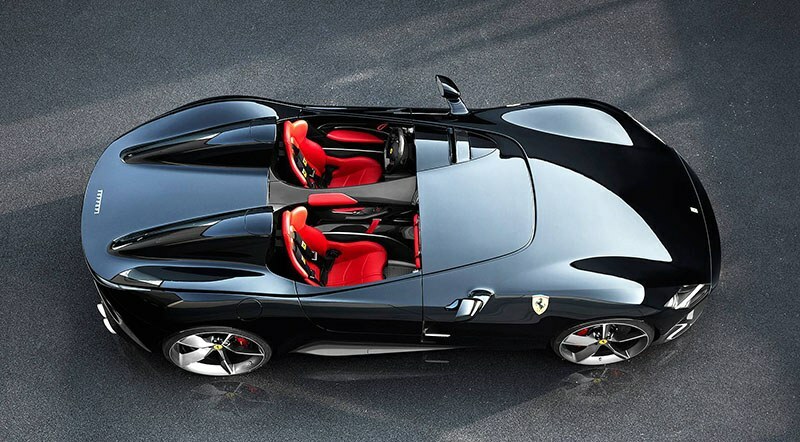 Ferrari is building 499 examples combined. 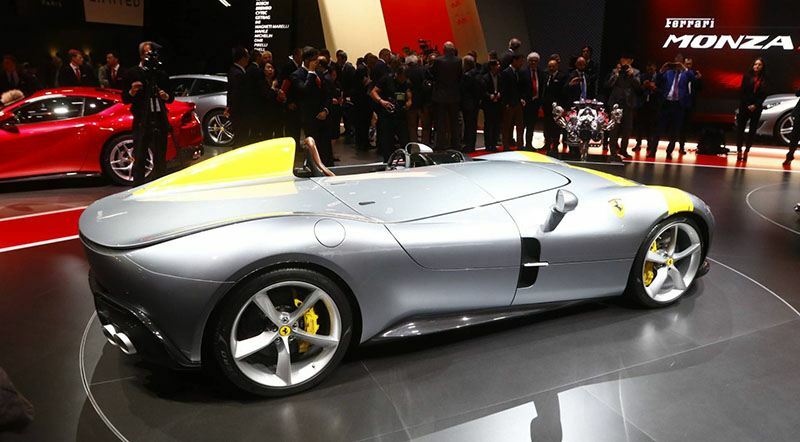 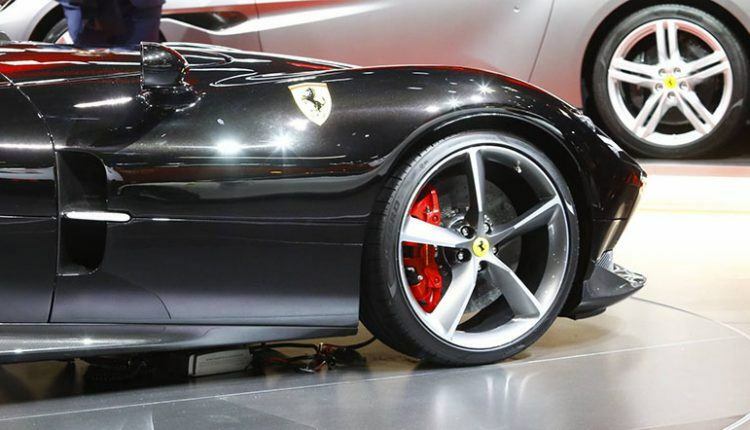 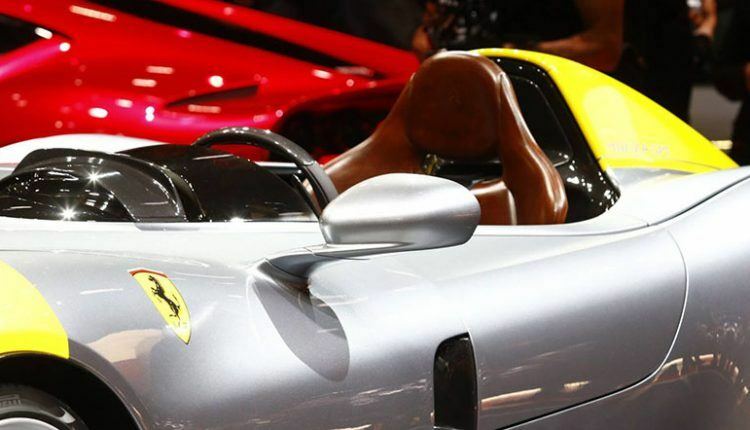 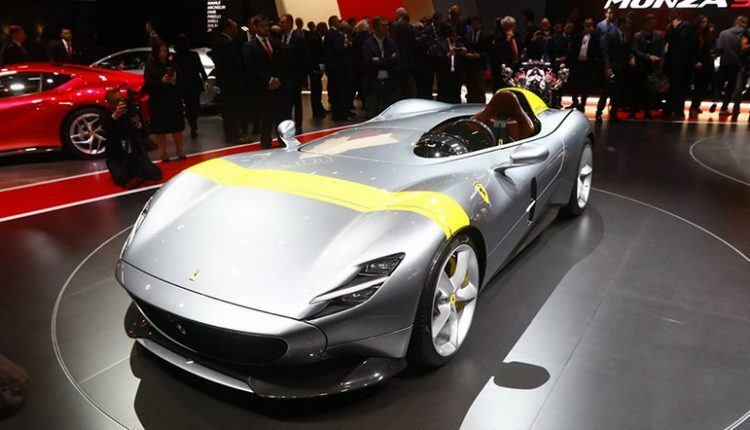 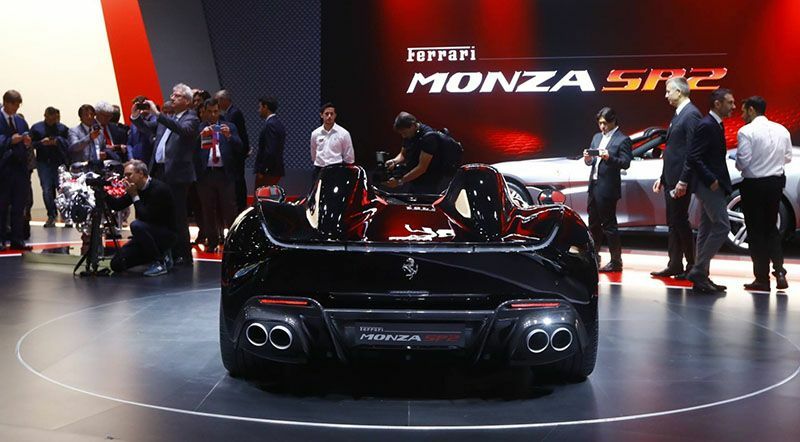 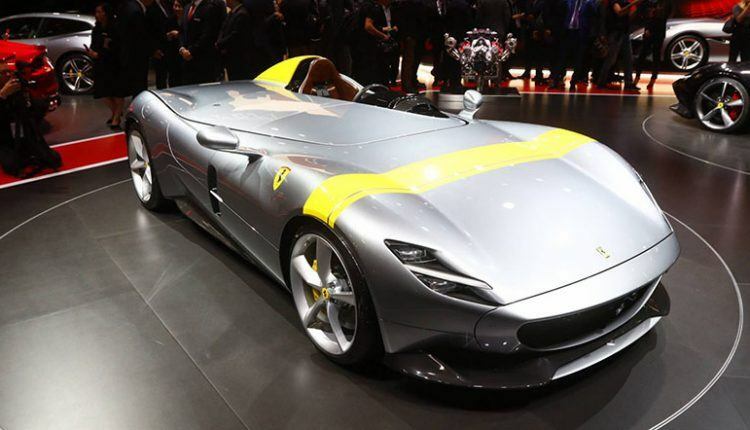 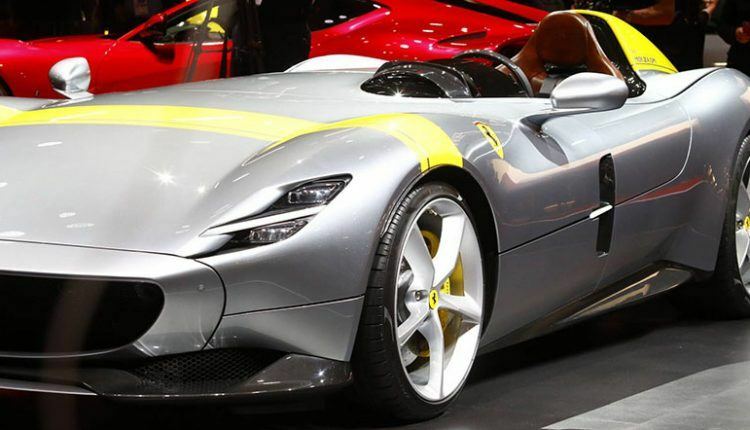 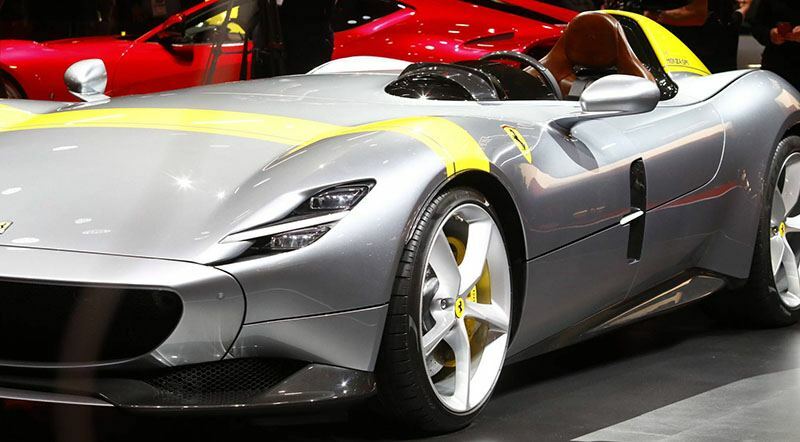 For Ferrari classic car lovers, the 2018 Paris Auto Show (Oct 4-14) is a stunner. 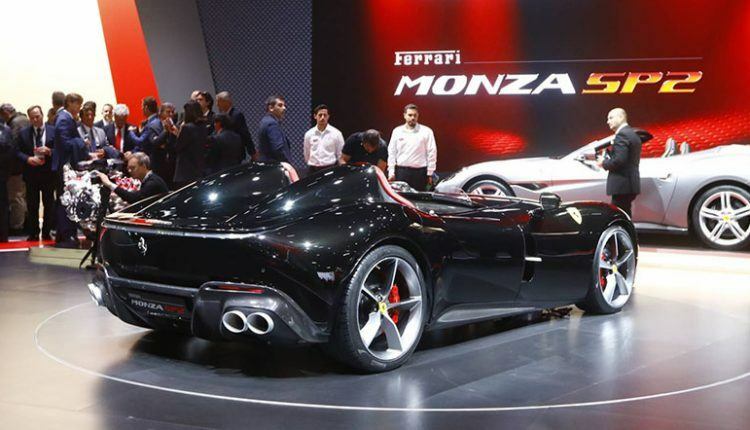 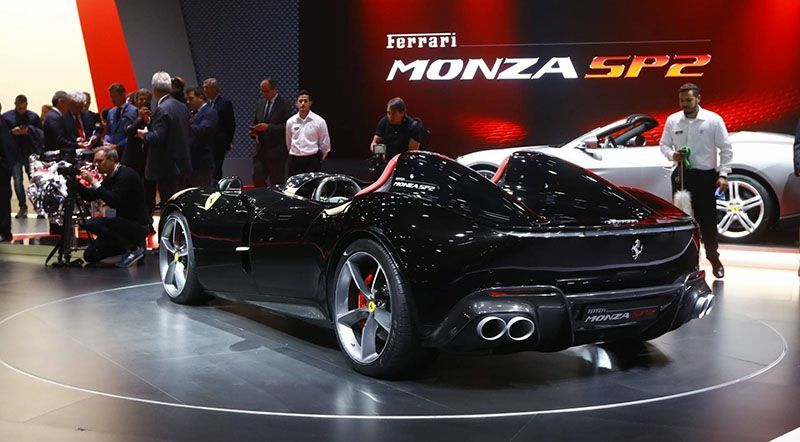 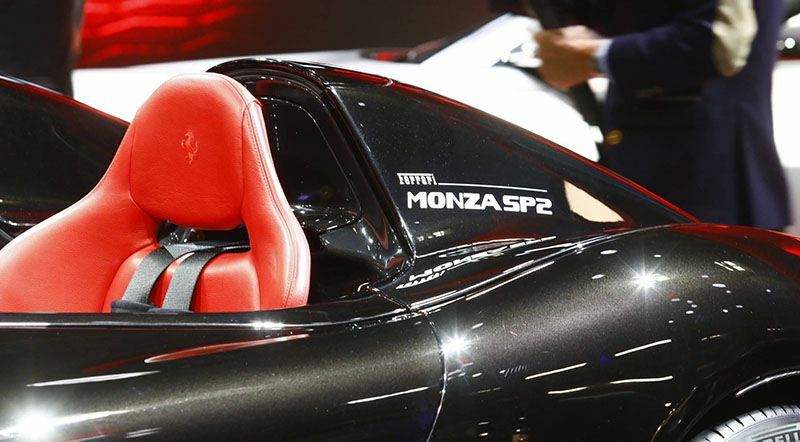 Based on the 812 Superfast, the Monza SP1 and SP2 are built by the Ferrari’s Special Projects in-house coachbuilder. 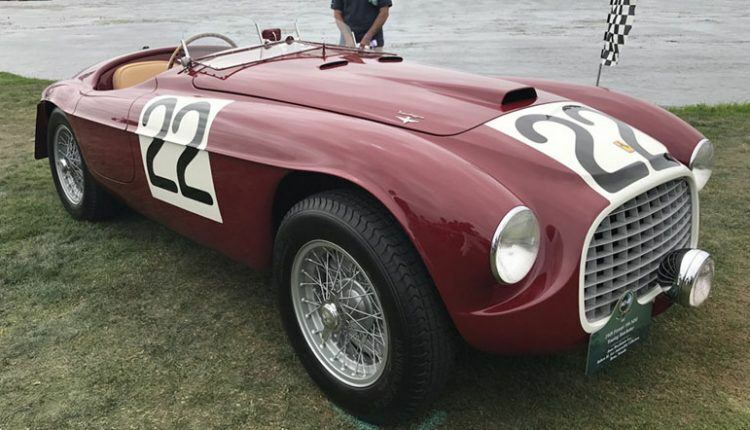 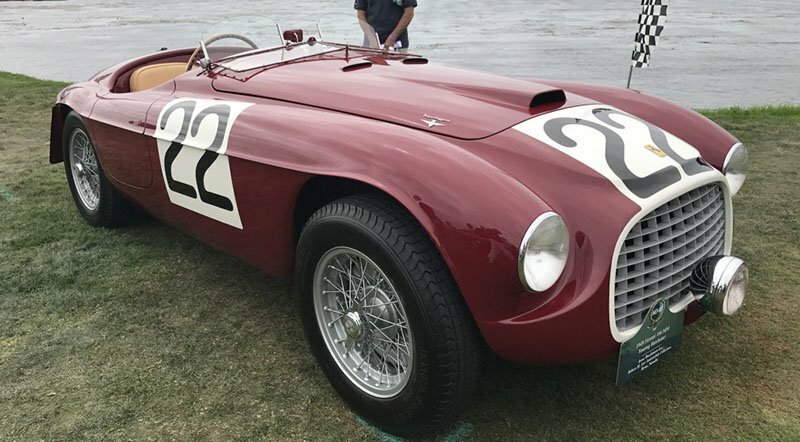 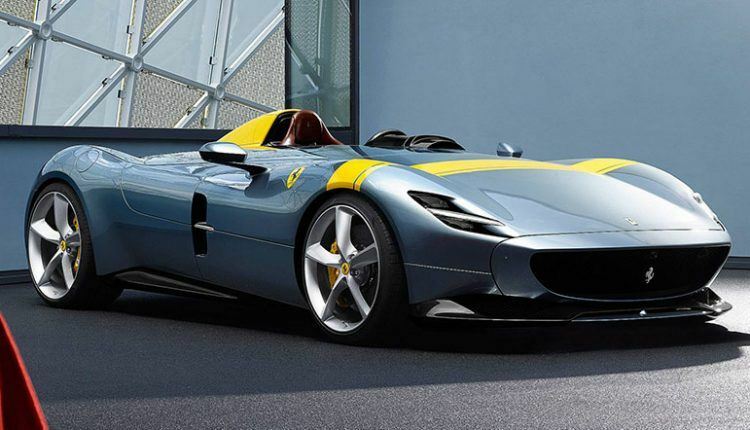 The true speedsters are inspired by 1948 166 MM, 860 Monza and other Ferraris of 1950s. The SP1 is a single seater while the SP2 is a two-seater, which we can guess from their names. The cars though give an old-fashioned feel but they have the most advanced equipment available in the latest Ferraris. Unfortunately, the limited edition speedsters have reportedly been sold out, so there is no chance you could get one any time soon. 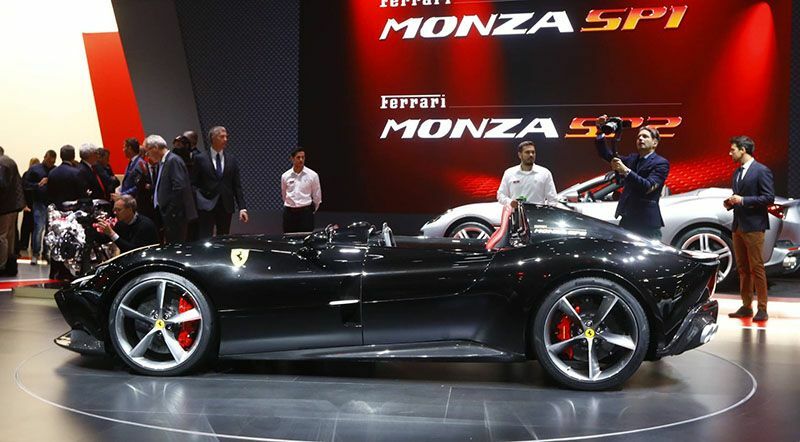 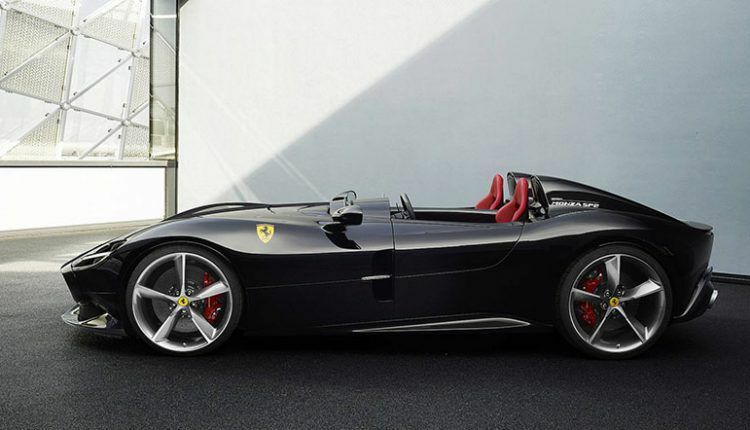 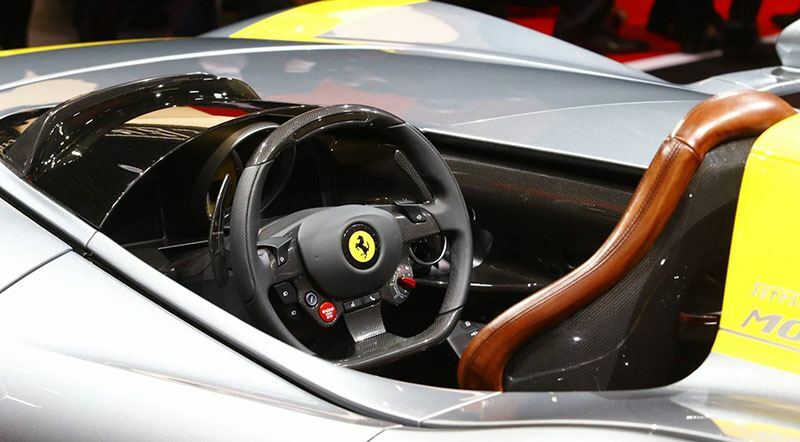 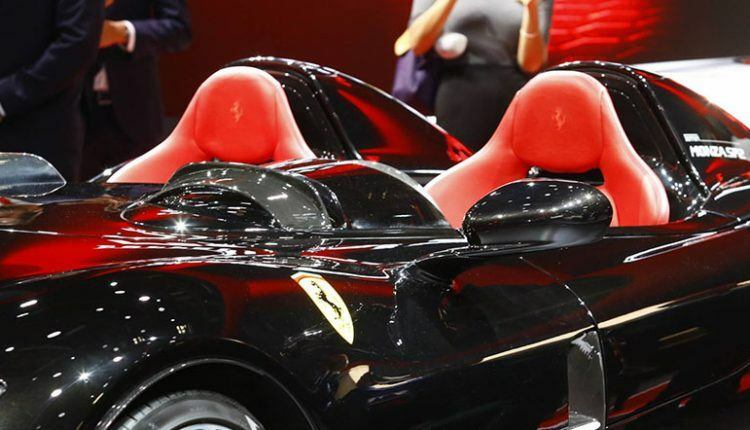 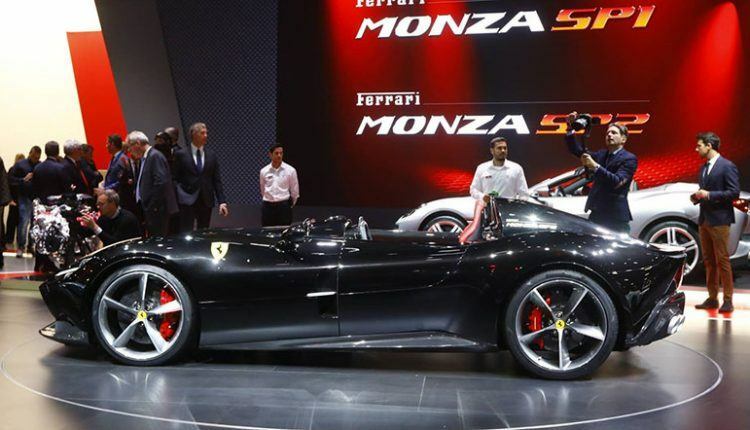 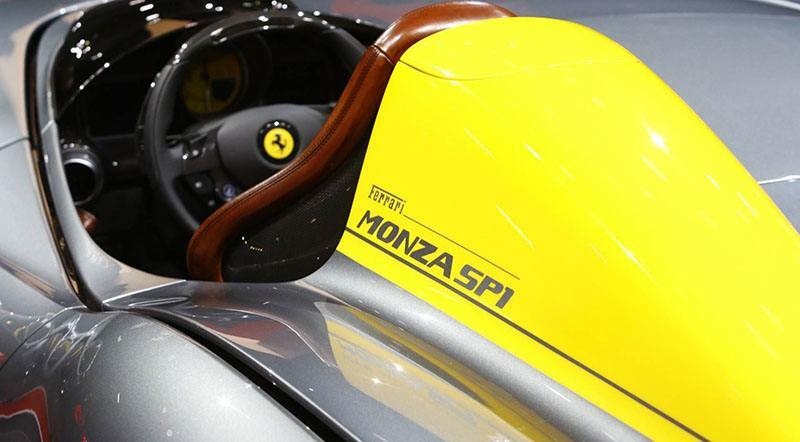 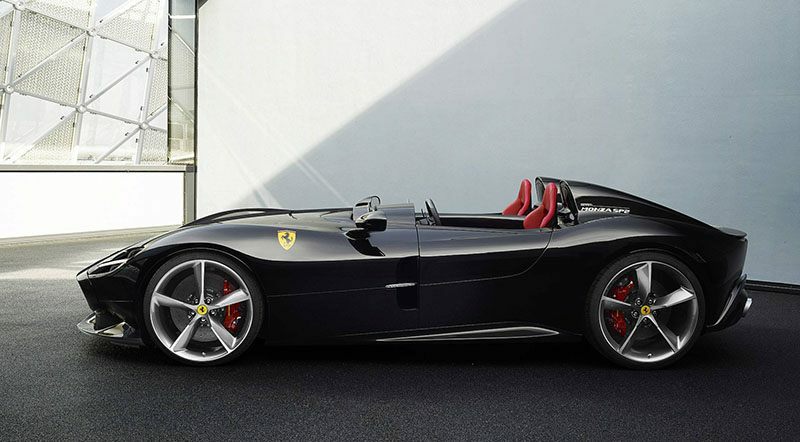 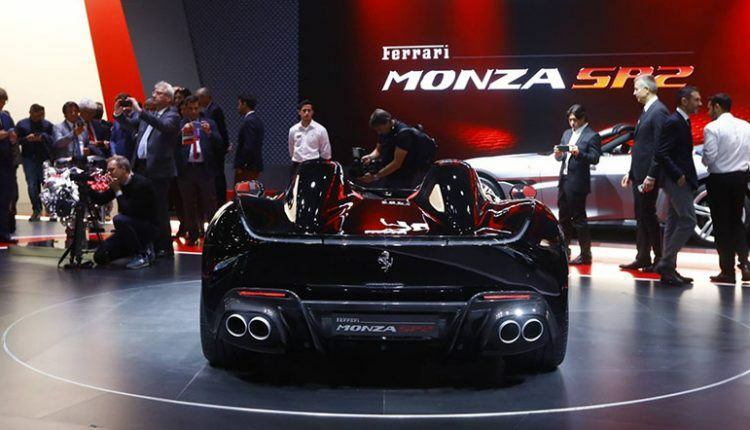 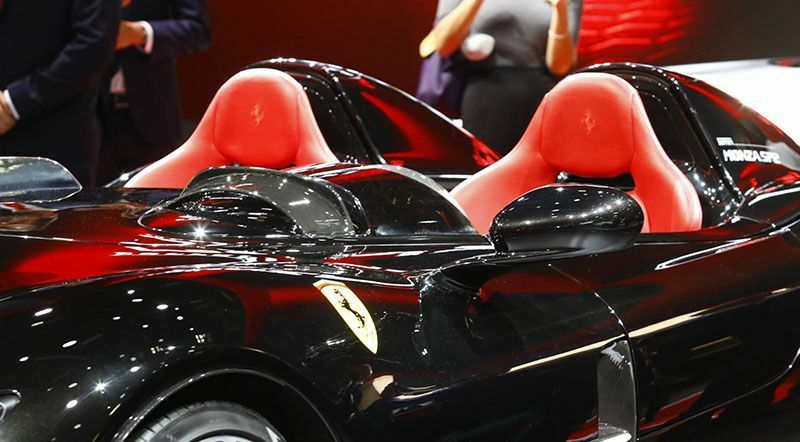 Ferrari is building 499 examples combined with each wearing a price tag of $1.8 million. 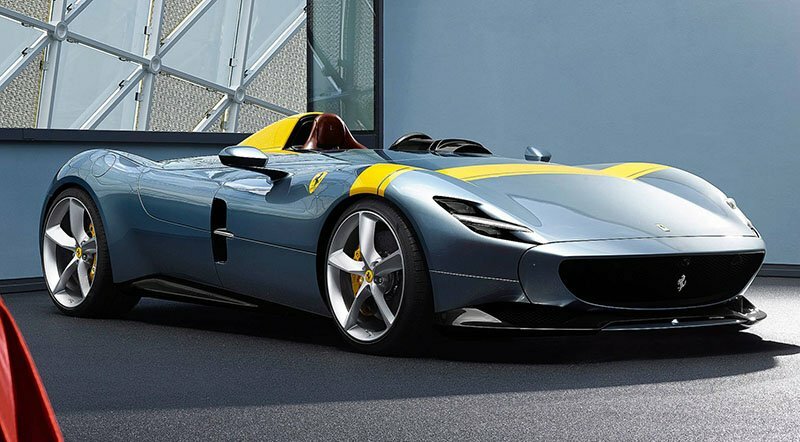 However, this is a start of the Icona series, which will be inspired by the classic Ferraris of 50s. Therefore, keep an eye out for the next series of limited edition Ferraris. 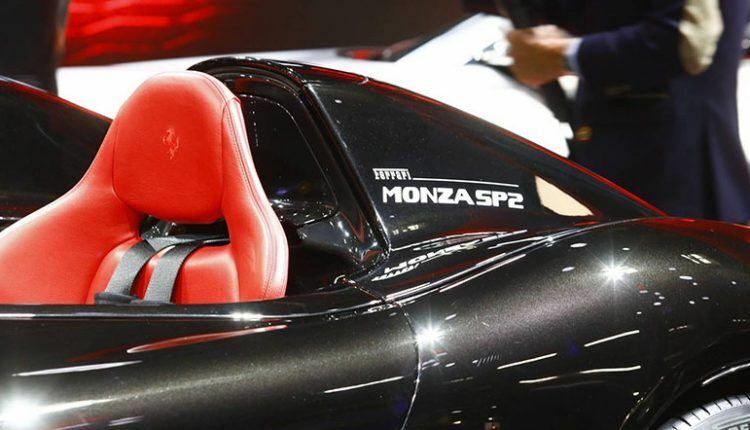 The Monza SP1 and SP2 received a carbon fiber treatment throughout the body to shed the weight. 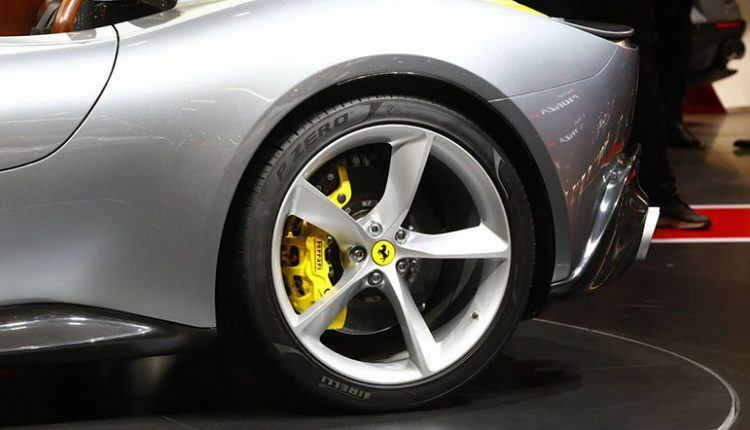 However, they are still very heavy compared to the latest cars of today. 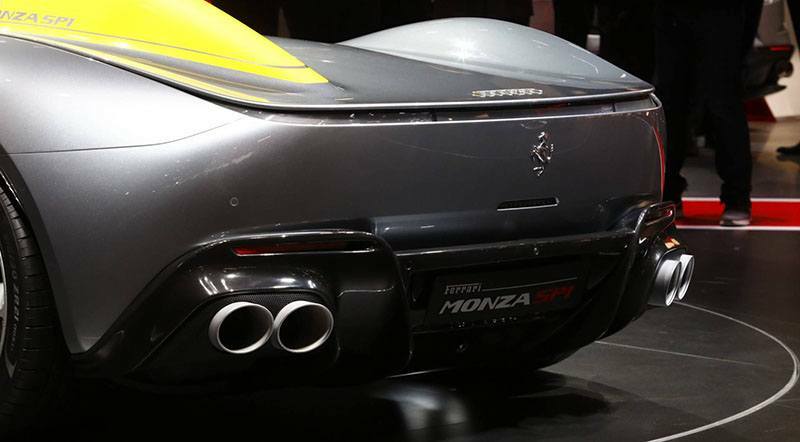 The dry weight of SP1 is 3,306 pounds while the SP2 is 3,351 pounds heavy. 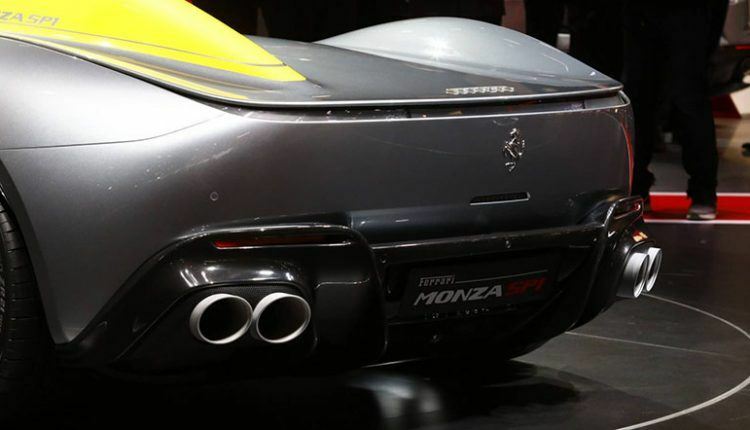 Both the SP1 and SP2 carry the same 6.5L V12 engine available in 812 Superfast. 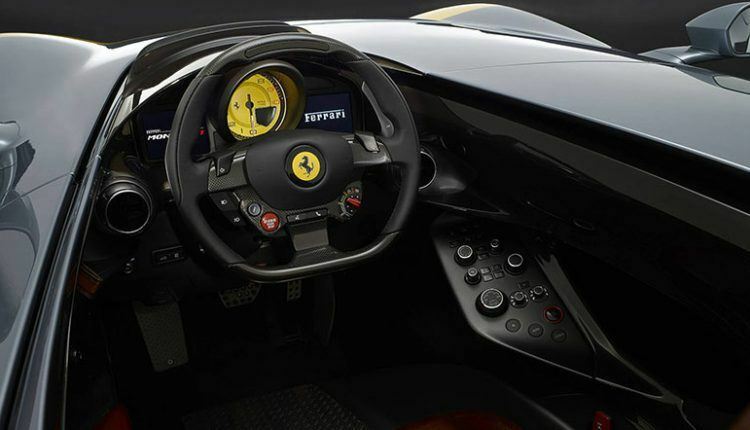 However, it has been slightly tweaked to render extra 9 horsepower. 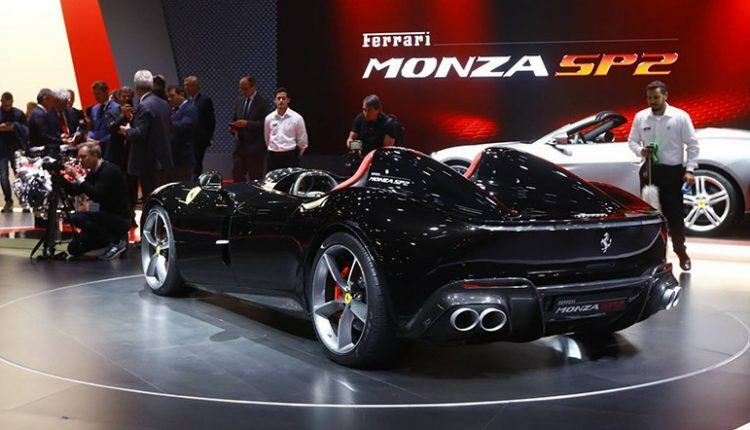 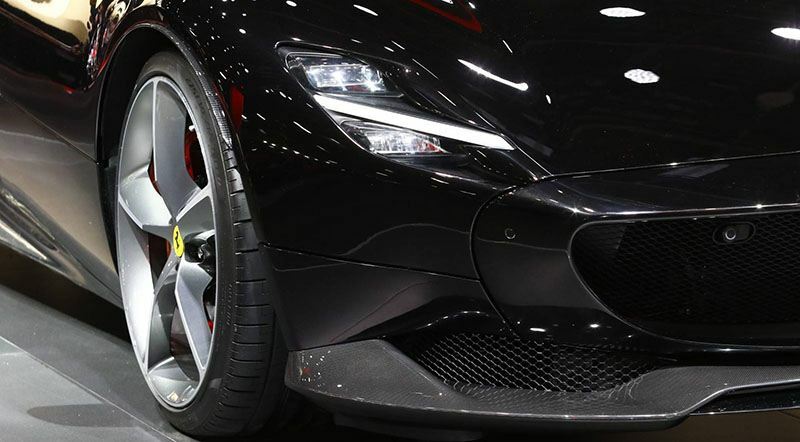 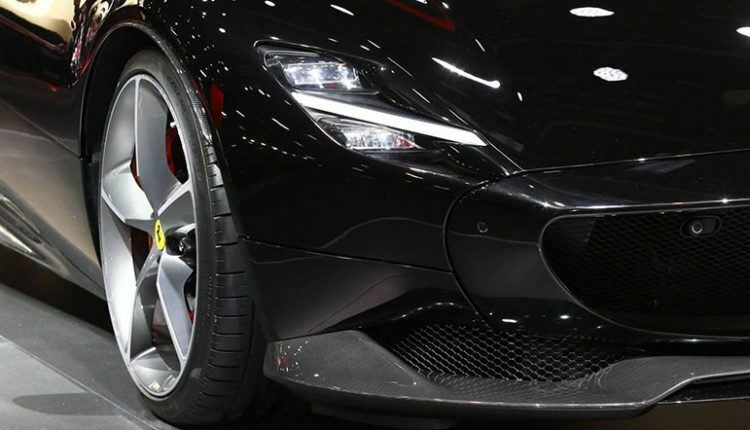 The Superfast produces 789 hp. 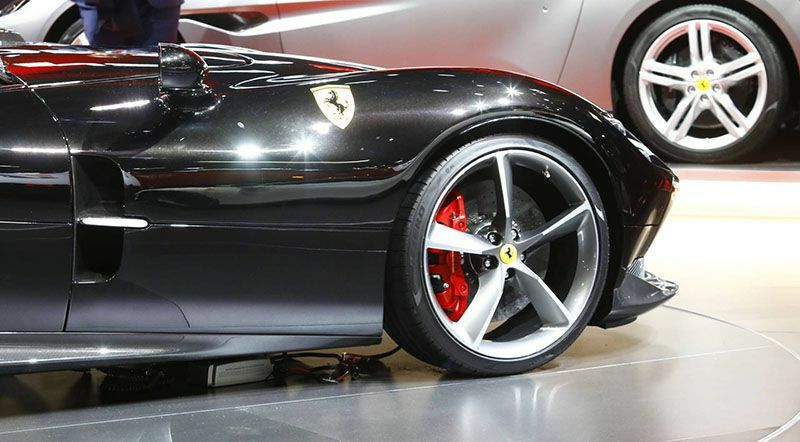 The engine powers the rear wheels and uses a seven-speed dual-clutch transmission to take the car to 100 km/h in just 2.9 seconds. 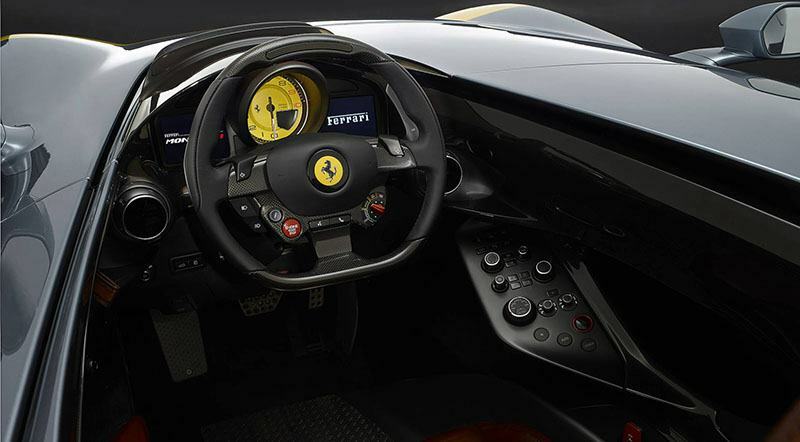 It will be quick enough to go past 300 km/h.